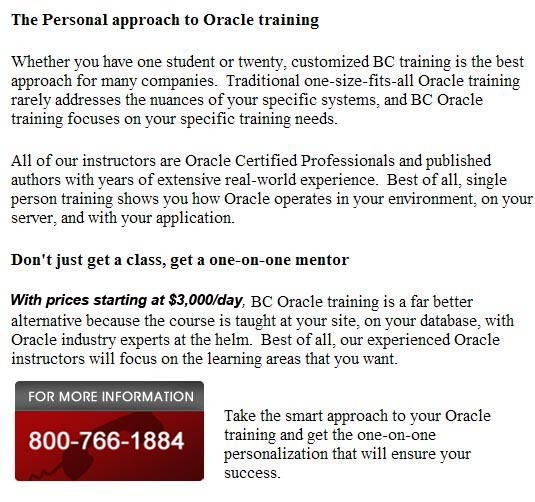 BC offers on-site Oracle Financials auditing by Oracle certified Financials experts who are licensed CPA's. If you need a reliable Oracle Financials auditor, check BC first. BC has Oracle Financials auditors to ensure that you get expert Oracle Financials audit services.